On November 29, 2017 evening I entered the car and the following was displayed on the Instrument panel. When turning the steering wheel it made an awful grinding noise and no power assist available. Tried the usual of rebooting the computers but to no avail. Called Roadside Assistance if they had any tricks up their sleeve. All they could do for me is to patch me in to Service to make an appointment for the next day. I decided to take a look for myself and removed the Frunk tub. 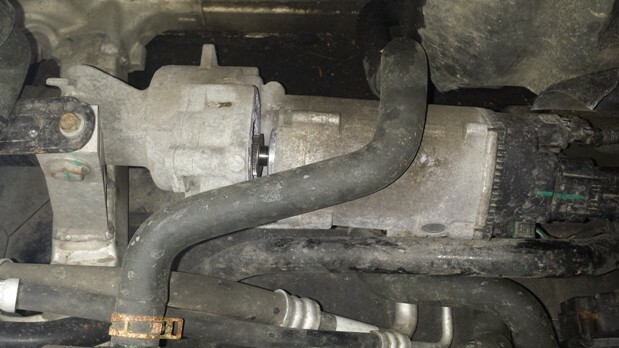 Voila!, the electric steering motor had separated from the steering rack. 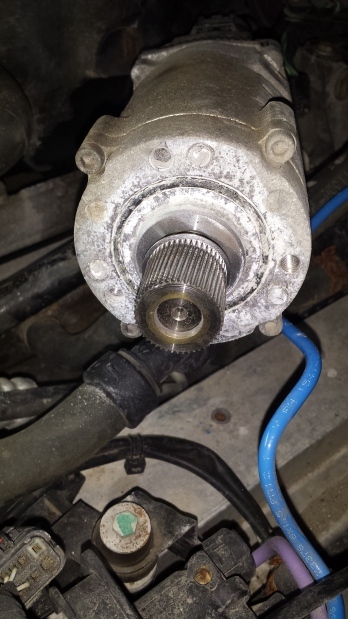 The repair necessitated a complete steering rack replacement. Since my car was now out of warranty, I had to pay for it. Ouch! Web research shows at least five other instances of the same failure on a pre facelift car. Post face lift cars have a redesigned steering motor with coated steel bolts holding it. Go figure. 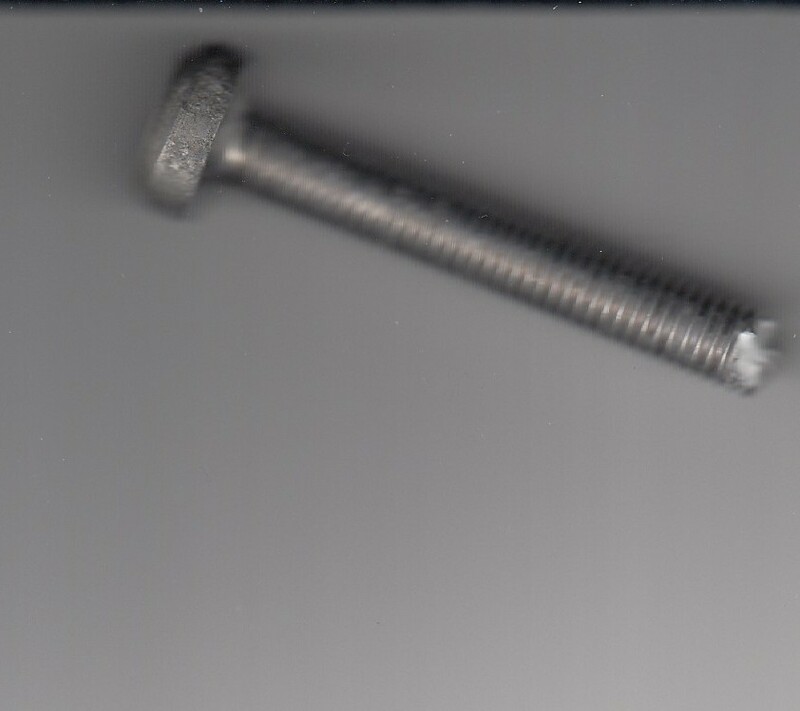 Tesla Motors initiated a voluntary recall to replace the bolts and apply sealer. Tesla Motors re-imbursed me for the full cost of the repair.